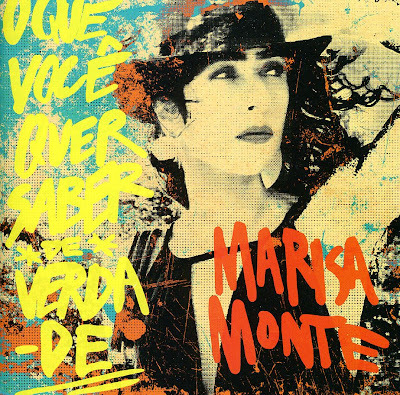 Discussions Magazine Music Blog: MARISA MONTE/O Que Voce Quer Saber De Verdade: Available March 27th, 2012! MARISA MONTE/O Que Voce Quer Saber De Verdade: Available March 27th, 2012! On March 27, Blue Note Records will release O Que Você Quer Saber De Verdade (What You Really Want To Know), the long-awaited new album from Brazilian superstar Marisa Monte. O Que Você Quer Saber De Verdade is the celebrated singer/songwriter’s first new album in six years since the release of her twin albums Universo Ao Meu Redor and Infinto Particular, the latter of which Jon Pareles named one of his Top 10 albums of 2006 in The New York Times. O Que Você Quer Saber De Verdade was produced by Monte with co-producer Dadi and recorded in Rio de Janeiro, São Paulo, Buenos Aires, Los Angeles and New York. The album features musicians such as the Oscar-winning multi-instrumentalist Gustavo Santaolalla, the Brazilian power trio Nação Zumbi, Argentinean tango group Café de los Maestros, a duet with Rodrigo Amarante of the Brazilian-American super group Little Joy, and a string ensemble performing arrangements by the American maestros Greg Cohen and Miguel Atwood-Ferguson. The album features songs penned by Monte along with long-time musical partners Arnaldo Antunes, Carlinhos Brown and Dadi. Monte also covers some of her favorite artists including Jorge Ben (“Descalço no Parque”) and a version of the classic tango “Lencinho Querido” by Juan de Dios Filiberto and Gabino Coria Penaloza. Marisa Monte was born in Rio de Janeiro, Brazil, in 1967. Her father, Carlos Monte, was one of the directors of the Portela Samba school, and she begin her musical studies on piano, drums and music theory at a very early age. Despite growing up during the height of the Musica Popular Brasileira movement—MPB was the post-bossa nova popular music of Brazil—Monte’s first interest was in classical music and opera, and inspired by her idol Maria Callas she traveled to Italy at age 18 to study classical singing. It was while abroad that Monte first fully recognized the musical richness of her homeland, and decided to return to Brazil and join the ranks of the MPB, following in the footsteps of her greatest influences, including Elis Regina, Gal Costa, Jorge Ben, Caetano Veloso, Nara Leão and Maria Bethânia, and establishing herself as a star in her own right. 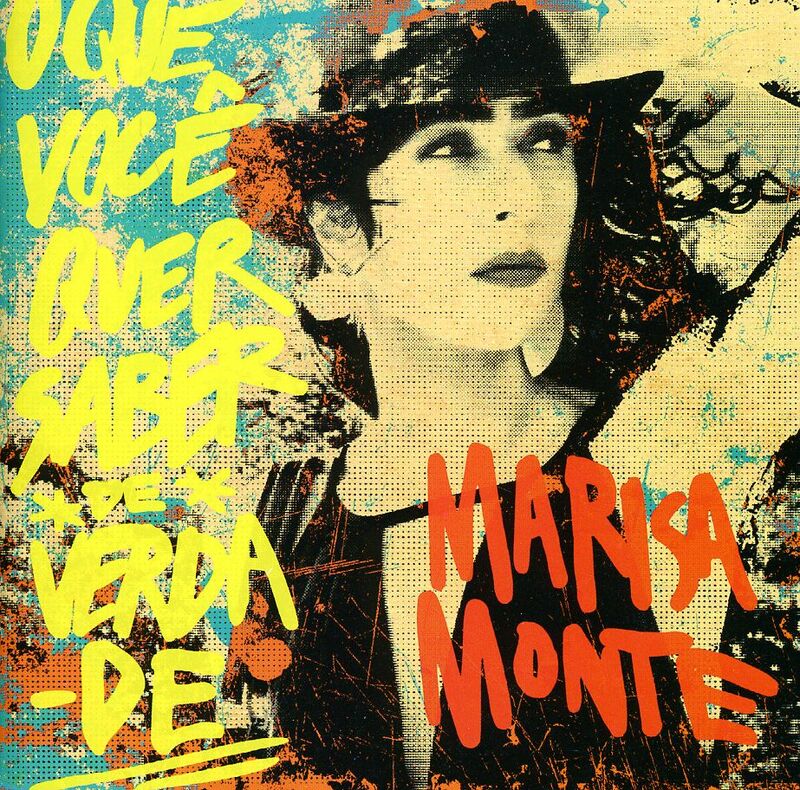 Monte’s self-titled debut album in 1989 was an instant hit in Brazil, with stunning interpretations of everything from Gershwin and Kurt Weill to Brazilian pop, R&B and an old Carmen Miranda tune. She went on to release a string of critically acclaimed albums that broadened her international profile and further explored her eclectic and original vision: Mais (1991), Rose And Charcoal (1994), A Great Noise (1996), and Memories, Chronicles and Declarations (2000), as well as Tribalistas (2003), her successful collaboration with Carlinhos Brown and Arnaldo Antunes that sold over 2 million albums worldwide. The “Infinito Ao Meu Redor” worldwide tour behind the albums’ release hit 140 shows throughout 50 cities in 15 countries across 4 continents. Monte has sold 9 million albums and won 3 Latin Grammy Awards. She was named the most important living Brazilian singer by Rolling Stone Brazil.